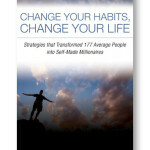 Your autopilot mode can make you wealthy or poor. 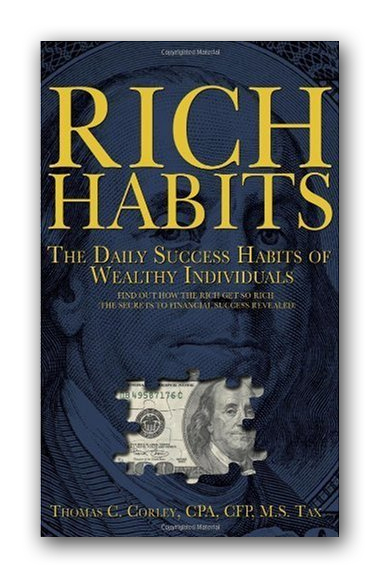 Let wealthy people teach you how to be successful. Rethink how you spend your time – it can change your life! So what do the rich do every day that the poor don’t do? 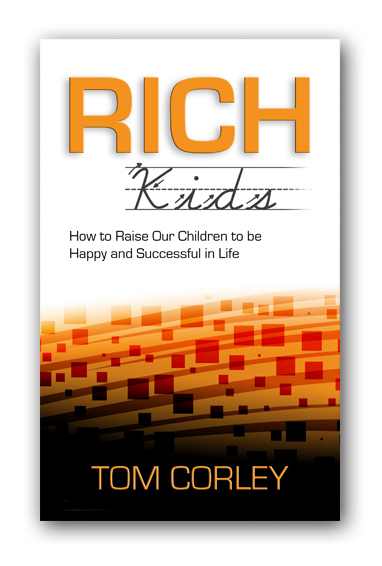 How can you help your children grow up to be wealthy? 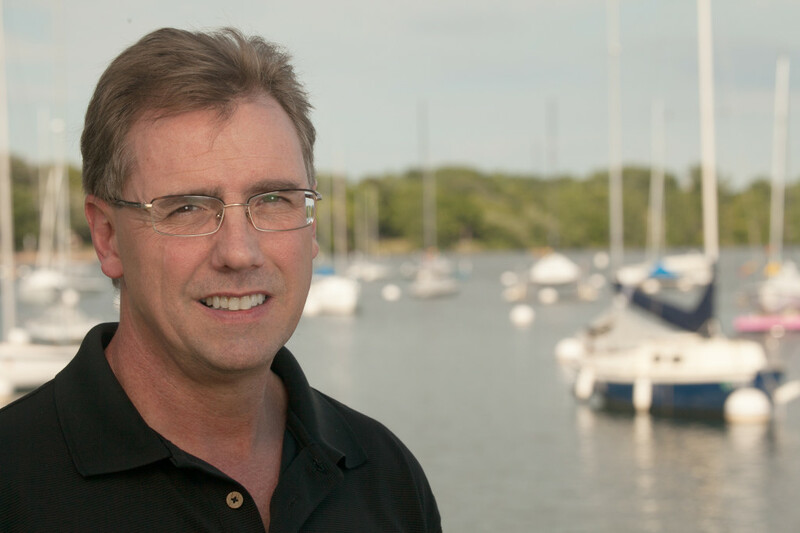 A dynamic and empowering speaker, Tom motivates audiences at industry conferences, corporate events, universities, multi-level marketing groups and global sales organizations. 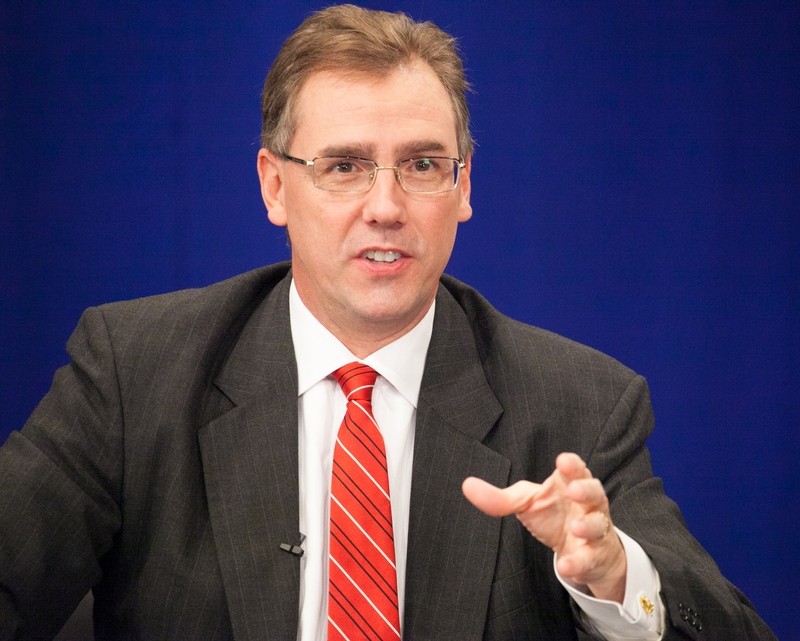 Participants leave fortified and ready to excel both personally and professionally. 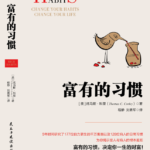 The original Rich Habits book, now available in Chinese. 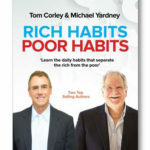 Expanding on his first book, Rich Habits, Tom Corley provides more detail about the habits that will change your IQ, your health, your wealth, your life!